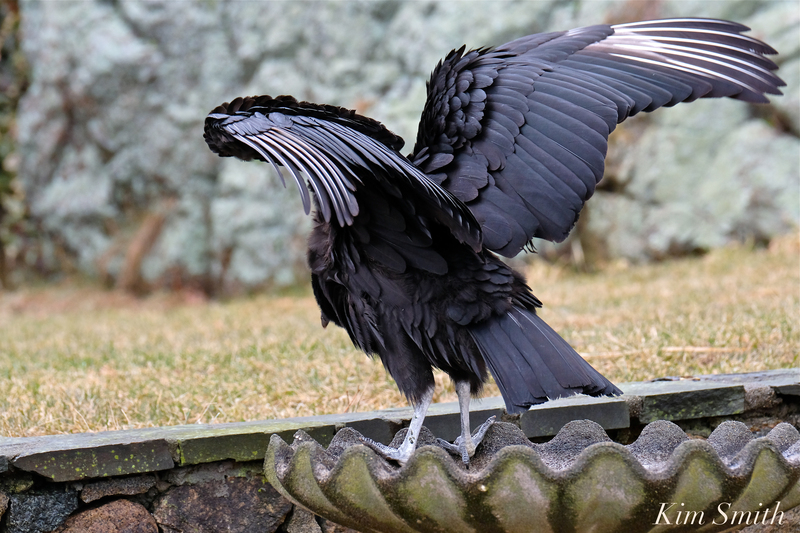 RECENT SIGHTINGS OF HECTOR, CAPE ANN’S VISITING BLACK VULTURE! 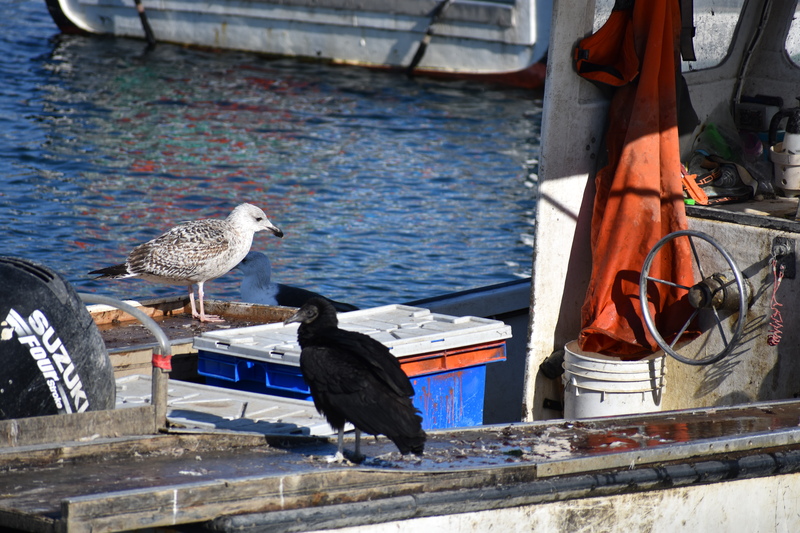 This entry was posted in Birds, Cape Ann Wildlife and tagged Beautiful Birds of Cape Ann, Black Vulture, Black Vulture Massachusetts, Cape Ann, Coragyps atratus, East Main Street, Gloucester Black Vulture, Hector, Rockport Black Vulture, Rockport dump on February 11, 2019 by Kim Smith. 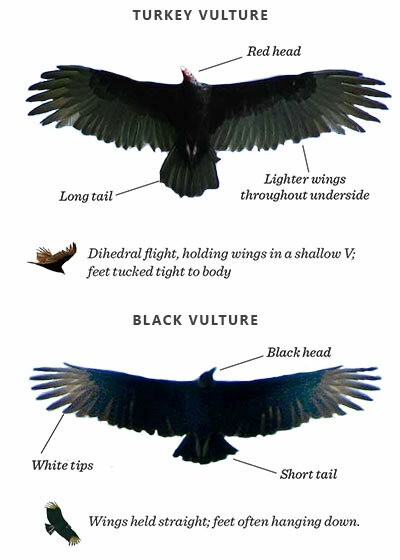 This entry was posted in Birds, Birds of New England, Cape Ann Wildlife, Gloucester, Rockport and tagged Beautiful Birds of Cape Ann, Black Buzzard, Black Vulture, Black Vulture Massachusetts, Black Vulture vs Turkey Vulture, Cape Ann, Carrion Crow, Coragyps atratus, Gloucester, Rockport on February 7, 2019 by Kim Smith.